Your day starts at 5 am. You and your colleagues have a business meeting in Sydney and you’re on a 9 am flight out and a 5:15 pm flight home. By the time you battle morning rush hour and arrive at the airport, you’re met with a different type of traffic. Long security lineups await you as you juggle your morning coffee, phone and carry-on. As you shuffle through the checkpoints with the rest of the early morning commuters, your hand luggage being poked and prodded, you think about how much time you’re wasting. How many emails will need your attention once you get to the departure lounge. Once there, you’re met with the chaos of flight announcements, conversations, and a severe lack of powerpoints for your laptop. You can feel a headache building already. What if we said there was a simple, efficient solution to your business travel? 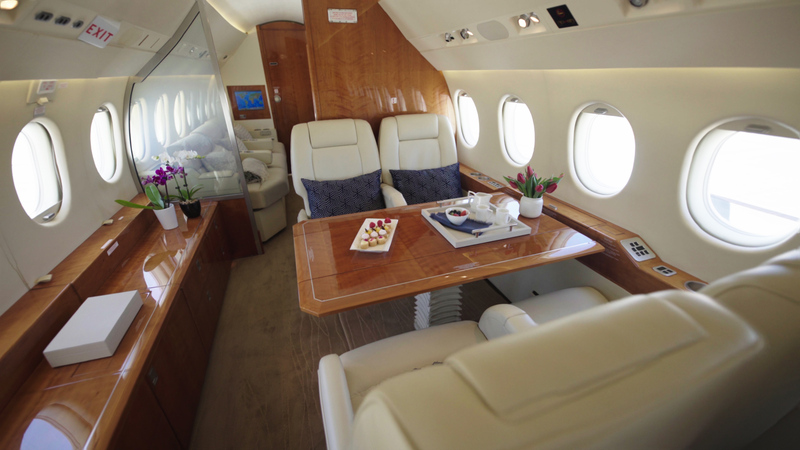 A private jet price might not have been your first thought for your business trip budget, but in many cases, you save money in work hours when you choose a chartered flight rather than a commercial one. By comparing your time versus your work output, in most instances you’re coming in under budget and ahead of the game. On-demand, private jet prices become a lot more affordable when groups of 8-10 people need to arrange chartered travel. You and your colleagues can skip the chaos and fly to Point A, Point B and even Point C all in one day with flexible flight plans tailored specifically for your needs. And the demand is growing. In bigger international markets like Europe, chartered business flights are up by 4% over last year. At Shortstop Jet Charter, we’ve been providing practical business solutions for corporate flights since 1984. Do you have a business trip coming up? Let our flight crew handle the details and show you why a private jet price is the best option for your company.